When a series of games becomes as popular as Monster Hunter it is natural that a take advantage of your universe in games of genres other than the original, so-called spin-offs. These allow not only to give more visibility to a project that could have difficulties in detaching itself without a big mark behind as they can still help the series reach other audiences. Monster Hunter Storiesappears in this context, being the new bet of Capcom for the popular market of RPGs directed to children, after several failures. Like his peers, it is based on a collection of creatures, in this case, the already famous Monster Hunter monsters. But will you be able to stand out against the everlasting Pokémon and the recent Yokai Watch? 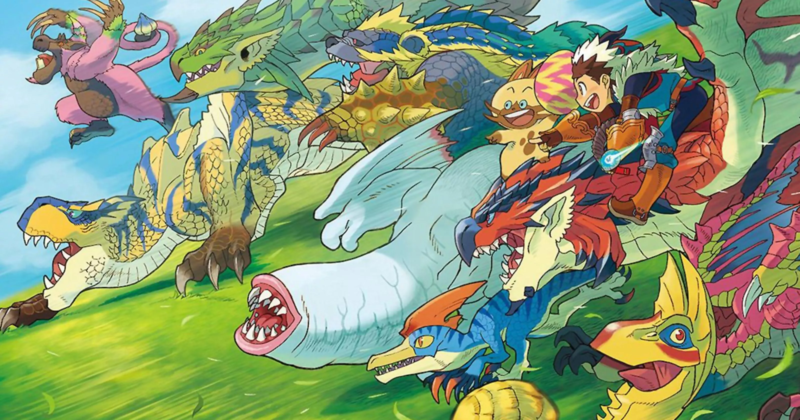 Stories show another side of the Monster Hunter universe where there are so-called "Riders", people able to create connections with newborn monsters and able to command them and have them as valuable allies. However, there is immense mistrust on the part of the hunters who form the majority of the population of the world, being this one of the central subjects of the game. Obviously, when it comes to a title for a younger audience, this theme is not explored in the most profound way but gives a different and interesting perspective on the universe of the series, especially for those who follow it. The plot focuses on a young man created by the player who intends to become a "Rider", setting out on a journey to know the rest of the world, even with this stigma attached to his way of life. Among this is the threat of "Black Blight" that makes the monsters completely uncontrolled and aggressive, with serious consequences for the populations of humans and the rest of the creatures. The story is quite simple, the usual in this kind of games, making use of a commonplace: a young man is the chosen one to save the world, thanks to the power of friendship. Fortunately, it is not taken to a non-existent extreme, as it is found in other games, and the events that occur are perfectly acceptable and natural. The usual mascot is also present and, contrary to expectations, is far less irritating than one might think. 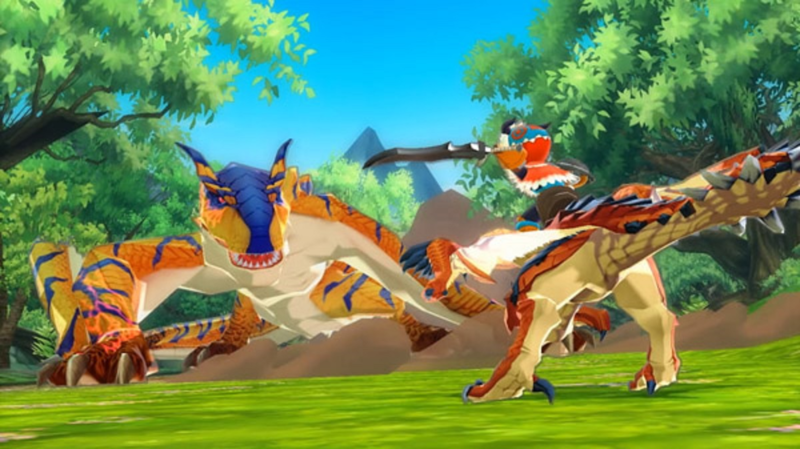 In short, Monster Hunter Stories does not break a new plot-level path for the type of game it is, but it presents a perfectly competent storyline that does not fall into the usual pitfalls. Being an RPG, there is a common segmentation between cities, open fields, and dungeons. However, Monster Hunter Stories opts for greater complexity and less expansiveness in the more open areas, making them feel that they are an integral part of the world at the same level of cities and dungeons as it is in Pokémon. This allows for a greater sense of exploration, even because there are several visible locations that are accessible only with the use of unique abilities of each monster, which can be mounted anywhere except cities and who follow the protagonist everywhere. Speaking of monsters, these populate much of the open areas and dungeons and are visible without random battles. In addition to them, there are also plenty of monster-picking features, as well as semi-randomly generated caves where monsters' nest eggs can ultimately be stolen, which is the method for getting new monsters. Among over a hundred creatures present, more than sixty are possible to become companions and are these that give life to a world well worked and with much to do, this because there are numerous optional missions with the traditional objectives of the series, be it to kill monsters or catch resources. What is little traditional is the combat, even because it happened to a system by turns classic. The battles test not only the player's monsters but the hero himself, always being one more monster against the rest of the enemies. The base of the combat is based on a stone-paper-scissors system, where there are attacks in strength, technique, and speed. When in the same turn two opponents attack each other, whoever has chosen the winning attack causes more damage and suffers less. Therefore, you have to understand how each monster attacks preferentially to gain an advantage. In addition, greater success in these duels allows the faster use of the special abilities of the protagonist and monsters, including the ability to mount the monster that is being used, state that allows using his ultimate ability. It is important to note that the player's monster chooses an attack automatically unless one of its special abilities is used or the protagonist is mounted on it. Apart from this, there are small combos that can be made depending on the type of weapon, a panoply of items with the most varied effects, the possibility of changing monster and escape the battle. Without being properly revolutionary, the combat is interesting, fun and has some depth. If at the beginning it is fairly easy, then the future starts to be much more challenging and requires not only the use of monsters with advantageous elements against the enemy but especially the use of items (of limited stock during battles), something typical of the series. Also, the system of three lives is present, being that to lose a battle it is necessary that between the monsters and the protagonist is lost the whole life three times. Finally, do not forget the possibility of double or triple the speed of the animations of the attacks, something central for the combats not to be annoyed by the repetition of the same animations. The mechanics of progression and customization of the protagonist are very similar to the main games in the series, even because this is also an RPG but with a different formula and base. Although noticeably more simplified (there are only five types of weapons and the armor is a single piece), there are numerous equipment to buy, improve or build from materials, be they monsters or natural resources, and passive skills still exist which are provided by the equipment. What's new is the existence of a traditional system of levels, which progressively improve attributes and unlock new attacks. The monsters also share this system of evolution by levels but in terms of personalization, they use a mechanics of genes, which provide bonuses of attributes, passive abilities, and special attacks, being possible to exchange genes between the various monsters without great restrictions. This creates immense possibilities in the most varied aspects, even a monster using ice attacks can have the ability to spit a fireball. For those who like to go deeper in the use of mechanics, it is undoubtedly an excellent system. Longevity is something that is usually guaranteed in an RPG and Monster Hunter Stories, even far from a few epics, lasts a few tens of hours that can be quickly increased as the player completes more or less side quests. Even after the game is over, there are plenty of reasons to continue, either for the future extra downloadable content or for the possibility of battling other players, both locally and online. 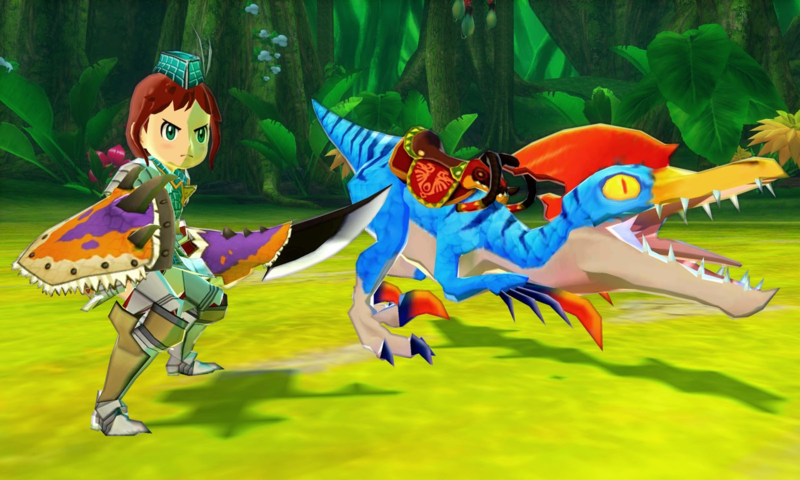 Perhaps the most surprising aspect of Monster Hunter Stories is its excellent graphics, which even led to doubts about whether the game would be for 3DS at the time of its announcement. Betting on a more cartoon style, the quality and visual cohesion presented even in wide areas, enhanced by excellent lighting, shadows, visual effects, models, and animations is impressive. Of course, a more careful inspection reveals the limits of the console, with textures and simple geometry in the construction of the world, small breaks of fluidity and immense pop-in effect. In sonorous terms, it is a little below that found in other deliveries of the series, lacking some themes that are in the head, especially in the battles, although the main subject is exceptional. Already the sound effects are almost all removed from the previous games and maintain the level of quality. 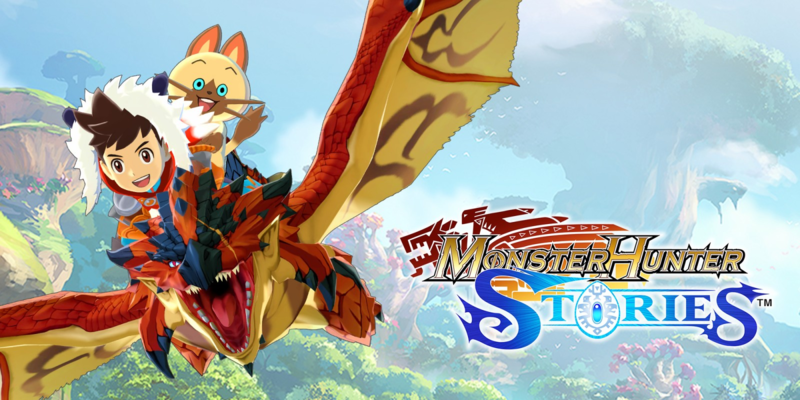 Monster Hunter Stories does not intend to reinvent the wheel or to revolutionize its segment but is extremely competent to follow the formula of collectible monsters RPGs without falling into many typical problems, taking advantage of and adapting several traditional elements of Monster Hunter, of differentiation its fantastic visual aspect. 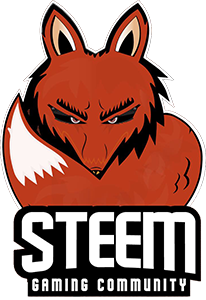 Follow me on Steemit @t-miles for more game reviews and other posts! Hey my friend, I have a proposal to put to you, are you on discord later today?.